With a proven track record of more than 20 years of experience, we operate worldwide in some of the world’s most challenging locations. 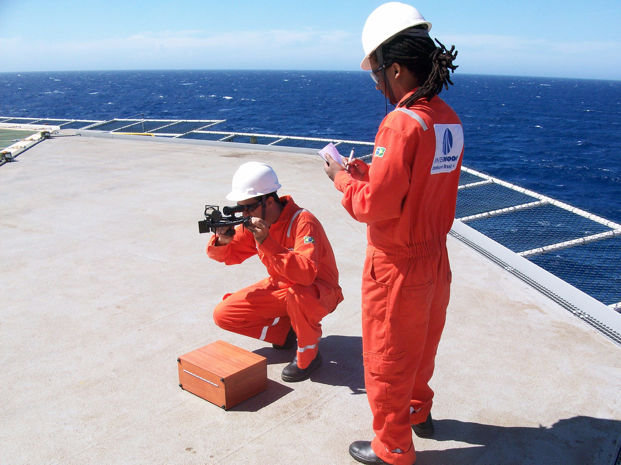 A dedicated research and development department is focused on finding cost-effective solutions for the future, while our highly skilled offshore surveyors are committed to providing client-focused support around the clock. Our client-focused approach encourages a ‘partnership’ role in order to best understand and serve the demands of the oil and gas industry and ensure that your offshore survey results will be delivered with the same efficiency and quality as our offshore operations.